Vivo was long-rumored to launch its first smartphone under its iQoo sub-brand. Now, the Vivo iQoo smartphone is official in China, being the company’s first-ever gaming smartphone. 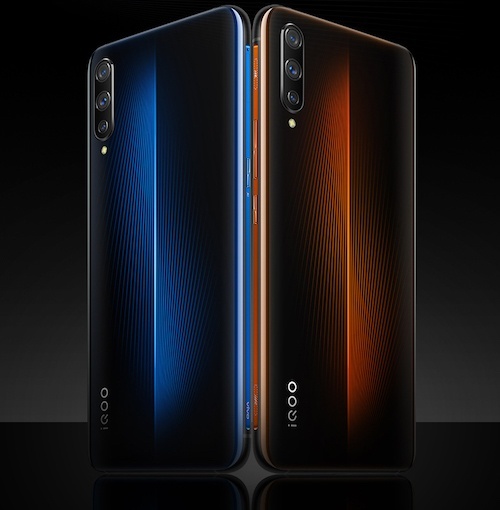 The Vivo iQoo has many highlights: The smartphone has Vivo’s 44W Super Flash Charge tech, an in-display fingerprint scanner, and multi-Turbo feature which includes AI Turbo, Centre Turbo, Net Turbo, Cooling Turbo, and Game Turbo modes. It comes with a Qualcomm Snapdragon 855 processor and Monster Touch shoulder buttons on a side panel for comfortable gaming. The Vivo iQoo sports a 6.41-inch Full HD+ AMOLED display with a water drop notch and come in four RAM/ROM options: 6GB/128GB (CNY 2,998), 8GB/128GB (CNY 3,298), 8GB/256GB (CNY 3,598), and a huge 12GB/256GB (CNY 4,298). On the camera front, there are three rear cameras (12MP wide-angle lens, 13MP, and 2MP depth sensor). The front-facing snapper is rated at 12MP. The device is backed by a 4,000mAh battery and runs Android 9.0 Pie. Additionally, the Vivo iQoo is stacked with several connectivity options such as 4G LTE, Wi-Fi, Bluetooth, GPS/ A-GPS, and a USB Type-C port. The Vivo iQoo is up for pre-orders and will be available during its first flash sale via TMall on March 6. Can OnePlus 6T Defeat Pixel 3, iPhone XS, And Galaxy Note 9? Hey Buddy!, I found this information for you: "Vivo iQoo Gaming Smartphone With 12GB RAM Launched In China". 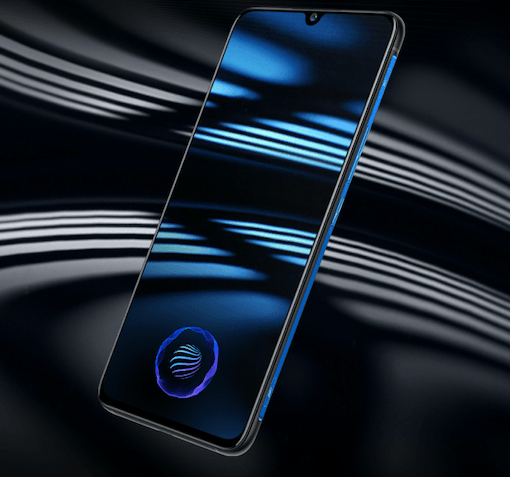 Here is the website link: https://hacknews.co/tech/20190305/vivo-iqoo-gaming-smartphone-with-12gb-ram-launched-in-china.html. Thank you.